I met Ony & Cynthia last year at Brent & Erin's Mammoth wedding and remembered them as the fun beautiful couple on the dance floor so when Cynthia called me about their wedding I was happy to meet with them and hopefully be their wedding photographer. During the consult I was excited to hear about all the cultural customs they are planning to incorporate into their day and when we scheduled their engagement session I couldn't wait to see what they had in store. They didn't disappoint with the beautiful (HANDMADE) Nigerian outfits from Ony's culture and gorgeous Peruvian dress from Cynthia's. I just love when couples bring a little of their culture and personality into their photos. If their engagement is anything like their wedding I can't wait until next month! During JR & Miranda's San Pedro, CA engagement session we battled rain on and off but that didn't stop us from going all over the city and getting some beautiful images of them. I loved exploring the city that they love and getting to know them a little better. So excited for their wedding this summer! I met Crysta a few years ago when she attended a bridal show at the Center Club with her friend Jori who was getting married. I was the photographer at Jori & Jason's wedding 2 years ago where Crysta was a bridesmaid and I remember her fun sense of humor and awesome tattoos :). When Crysta's brother Chris was marrying his love Kelly last year Crysta hired me as a gift to them for their wedding (what an awesome sister). Finally it was Crysta's turn and when Eric proposed to her last year I was so excited when she contacted me right away to let me know she wanted me to be the photographer for her wedding day. I feel like I already know her well so this engagement shoot was so relaxing and I had a great time getting to know Eric a little better. I can't wait for your beautiful wedding day in the next few months! We are so fortunate in Southern California to have such beautiful weather during "winter" that we can do an engagement session at the beach! It was a gorgeous sunny day when I met with Brian & Sara for their engagement in Laguna Canyon and then ended with the beach. I just loved Sara's mega watt smile and their ease and fun with each other made this such an easy time. I can't wait for your wedding this summer in Temecula! It's been a while since I last had the opportunity to shoot at Riley Wilderness and after the bit of rain we got a few weeks before Ryan & Karly's engagement session it made everything so green and lush…almost like we had a season in California! I love when clients bring props or items that are special to them for their session and it was so cute that Ryan & Karly brought a wine bottle from the winery where they were engaged last year. Now that 2014 has wrapped up 2015 engagement sessions are starting! My first session was with Freddie & Jessica in Laguna Beach, CA. 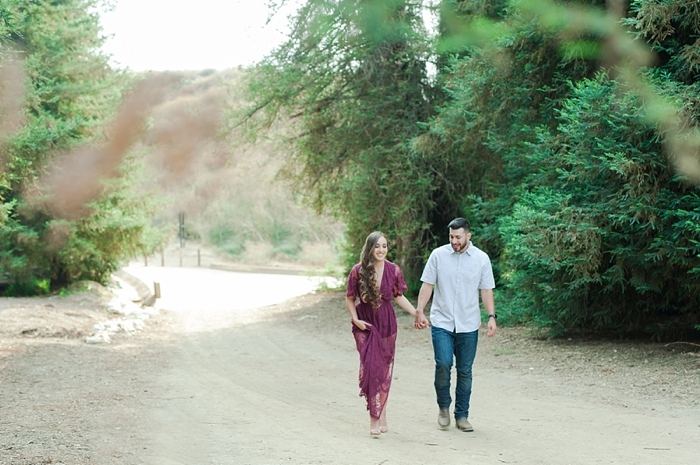 After some much needed rain in Southern California we had such a beautiful day for our shoot which started in Laguna Canyon at the nature trails and ended at the beach. Looking forward to your wedding at The Reef in September! 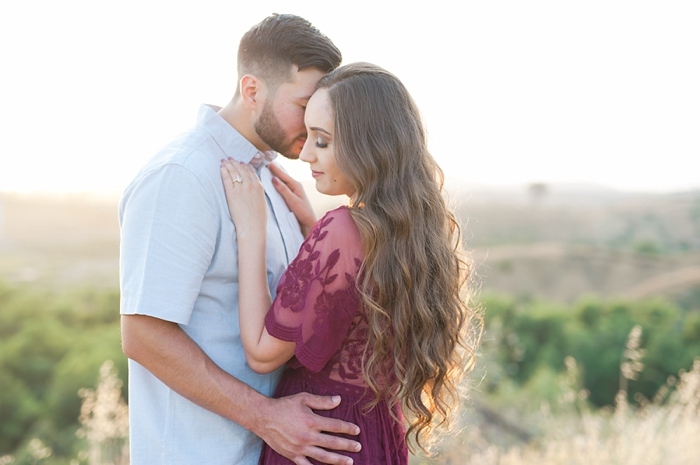 This beautiful couple is getting married this weekend in Temecula at Europa Village so what better time to blog their engagement session! Can't wait to celebrate the big day and capture some beautiful memories. Wow, I certainly have neglected this poor blog! It's not that I haven't been busy…I certainly have :). So now that I have gotten that out of the way let's get to Chris & Kelly! Chris's amazing sister Crysta was a bridesmaid in a wedding I shot last year so when her brother got engaged she contacted me and said I HAD to shoot their wedding…how awesome is that?!?! I am happy to say that in the past few weeks Crysta herself got engaged as well so stay tuned for her engagement session! When I spoke with Kelly, she and Chris had a definite idea of where they wanted their session (I LOVE THAT!). Chris and Kelly met when Chris worked for her father building model airplanes so naturally this was a perfect spot for them. I just loved the quaint airport and Kelly brought some awesome props that really lent to the feel of the whole session. Looking forward to your wedding in August! The wedding season is officially starting for me this weekend with Porter & Kristin's wedding at Dove Canyon. 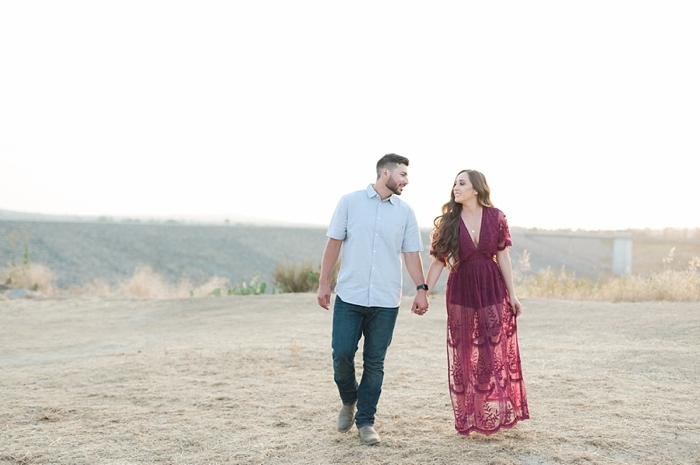 We shot their engagement session a few months back in one of my favorite spots in San Juan Capistrano, CA. I am so excited for your big day this weekend! Dane & Shelcie met when they were both students at USC so naturally it was only fitting that we did their engagement session where it all began. I had never shot their before so when I arrived and saw what an amazing landscape it was I knew we were going to have no shortage of cool places to photograph. I just love the opportunity to do an engagement session with my couples and learn a little more about them and their love story. I can't wait for your wedding next year in beautiful Temecula! I just realized that I never shared this beautiful engagement session that I shot a month back and their Westin South Coast Plaza wedding is right around the corner! I have mentioned before that I just love when couples select a location for their engagement session that is special to them. Maybe it's the city where you met or had your first date or a place you just love to visit. 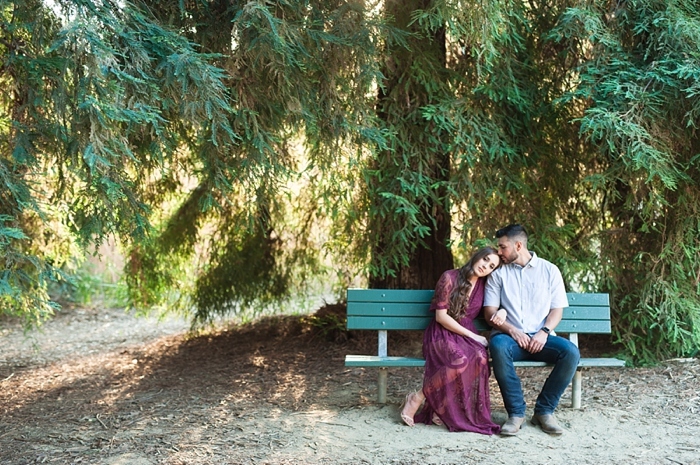 Dominic and Bettina knew that their session would be in Culver City since Dominic grew up there and Bettina visited often when she was younger. It was great because they knew so many fun spots for us go to! Is this thing still on? Wow it's been a long time since I blogged that I'm not sure if anyone is still here! Life has been busy with kids graduating and summer starting but my wedding season is starting up in full swing so I hope I still have some followers because I will have lots of beautiful weddings, engagement sessions and families to share coming up! And there is no perfect couple to start that with than Shane & Jayme! Jayme happens to be the cousin of a client whose family I have had the pleasure of photographing a few times so when she recently got engaged and contacted me I was more than happy and excited to be the one to photograph her wedding. I had so much fun with this couple all around Laguna Beach. They were so at ease in front of the camera and just two of the sweetest people around. 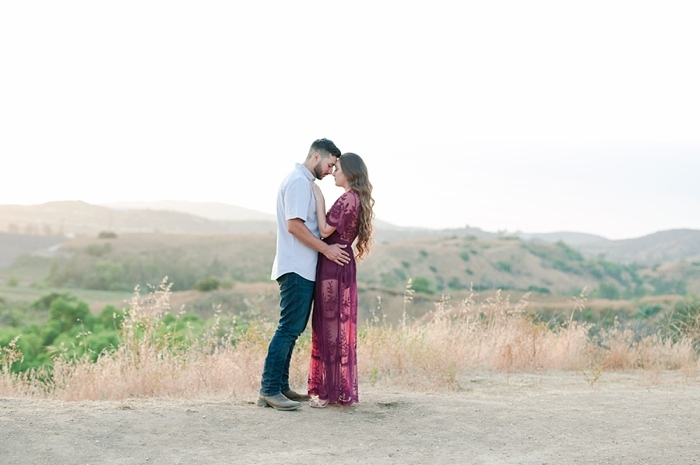 I can't wait to photograph their wedding next month in Dana Point, CA! When I first met with Jori and Jason they knew the key to my heart...Burt's Bees. I am never sure if anyone ever reads my "About Me" section on my website but Jori did and she saw that I love Burt's Bees products so she brought me a little gift. I seriously do have the sweetest clients :). We decided on doing their engagement pictures at Central Park in Huntington Beach since it held a special place for Jason & Jori. They have spent time their as a couple and had picnics so it was the perfect spot. I always love when clients bring props or items that are significant for them and for Jason & Jori it was a box of cards that they have written to each other over their time together. It was fun to have them go through them again and relive some of those sweet moments over the years. I am looking forward to your wedding this August and couldn't wait to share these pictures with you both! 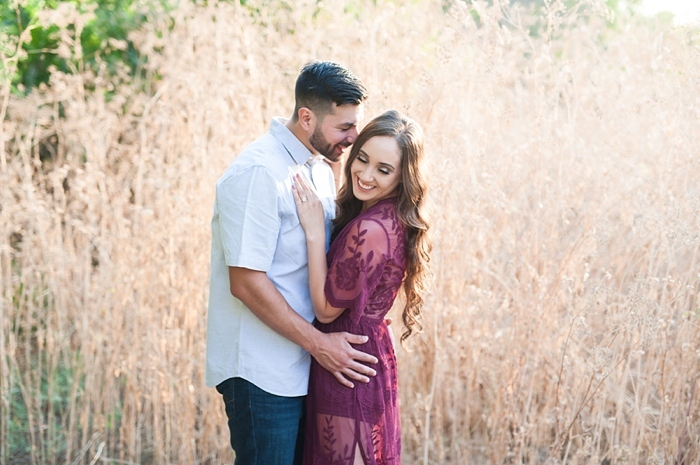 Wedding season is in full swing which means lots of fun engagement sessions to come! I love when a client researches a location for their engagement pictures and makes it their own. Tessa knew the exact type of feel she wanted for her pictures and when she found Riley Wilderness Park she knew that was the place for them. I had never shot there before but there was no shortage of beautiful spots and gorgeous light. I definitely can't wait to go back. I had such a great time with you both and can't wait for your July wedding! I love this time of year when the flowers are starting to bloom and everything is so green and lush! 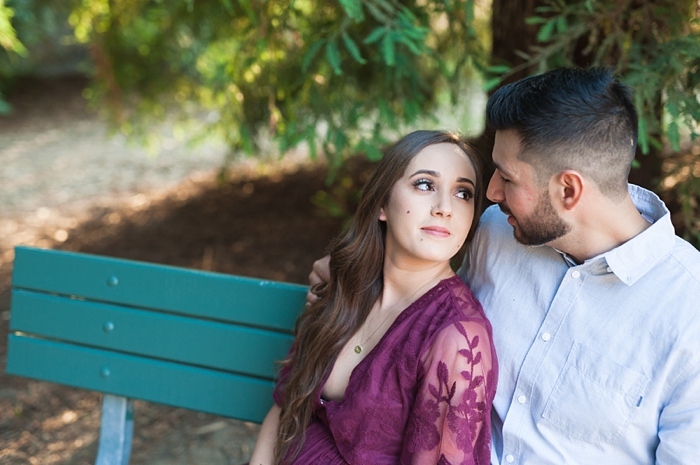 When Melissa and Chris chose South Coast Botanic Garden I was excited for their session because I knew the surroundings were going to be beautiful this time of year. I had such a great time with both of you and can't wait for your wedding in October. I know it's going to be a blast. 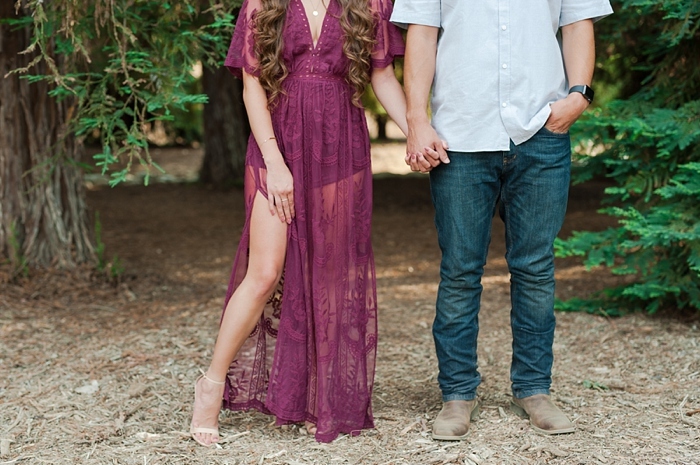 So excited to get back into wedding season and first up is an engagement session at one of my favorite location, Oak Canyon Nature Center. The day started off pretty ominous and cold and there was a persistent threat of rain all day but luckily it held out and we were able to shoot this session. I can't wait for Chris & Kiersten's wedding next month at Canyon Crest Country Club. It should be a beautiful day! Two words to describe Matt & Jessica...fun and energetic! Matt and Jessica knew two things about their engagement session. They wanted it to be fun and playful and they wanted to incorporate football. Matt plays for the Indianapoliss Colts so it was a sure thing that we would have some fun with his football and as you will see from the end they even incorporated the theme into their Save the Date pictures! Thank you both for such a great time and I look forward to your wedding this summer!